When you least expect it, Pipes burst, Bathrooms overflow, and roofs leak causing water and mould damage. At Promptex we know how important it is to get back to normal. We can get you back to normal quickly, 24 hours per day, 7 days per week, 365 days per year. We are specialists in water and flood damage cleaning and restoration services, as well as mould remediation and removal. 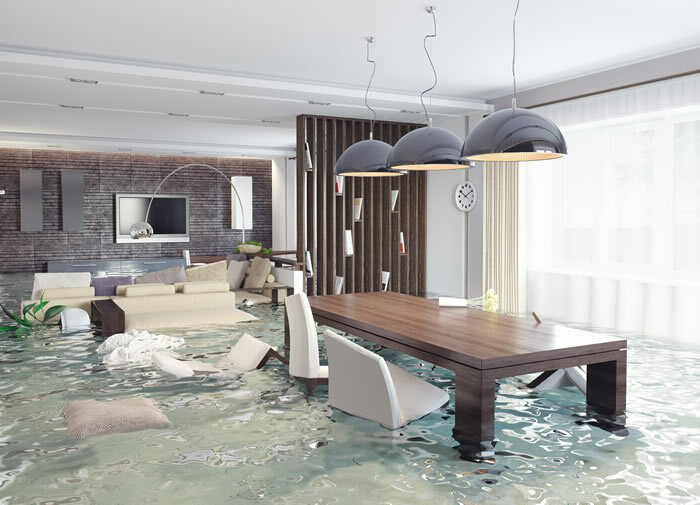 In a water damage situation, prompt action lessens the cost. In fact, your insurance company requires you to act quickly to help reduce damages. It is advantageous to begin the drying process within 24 hours to prevent the growth of mould and other contaminates. If you wait too long to address water damage, mould may begin to grow.